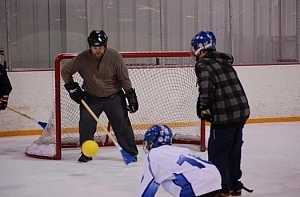 Broomball only comes around twice a year! 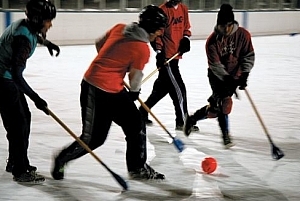 We'll be back on the ice in November as we continue to make this broomball program the premier league in Denver! Although many full teams register, Sports Monster encourages individuals to register as we create new groups of friends each season. This is sure to be a great time! And it only comes around twice a year for a short time - so don`t miss out!